The Upper Zemplin as a tourist region, is situated on the north-eastern Slovakia near the border with Poland to the north and Ukraine to the east, and neighbours with Saris region on the west. 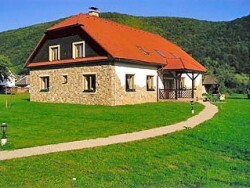 In contrast to the flat country of the southern part of Zemplin, the region lying in the east of Slovakia, the northern part is of more mountainous nature and its territory covers several mountain ranges. Vihorlat Hills separates it from the Lower Zemplin toward northwest of them, on the edge of the region, there are Bukovec Mountains and the largest part of the region is occupied by the land area of ​​the Low Beskids, which include Laborec Upland and Ondava Upland on the territory of Slovakia. Since the Upper Zemplin is a country with a predominant presence of mountains with a wooded area, the forests are one of the most attractive parts of the region, and those in Bukovec Mountains in the Northeast are a sample of an untouched nature. They include a Poloniny National Park, with forests Havesova, Rozok and Stuzický forest, registered in the list of natural heritage. Hiking and nature lovers have the opportunity to admire forests without human intervention. In these rare woods you will see forty meter fir and bison population live here too. In the largest town of Upper Zemplin, in Humenne, the visitors can visit the Vihorlat museum in the premises of maison, which belongs to the dominants of the city, or an open-air museum with an exhibition of folk architecture. The region does not lack a place for recreation near the water. 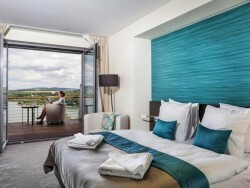 The most famous such destination for spending the summer holidays, water dam Domasa is lying 25 km northwest of Humenne. On its banks you can stay at hotels, recreational facilities and guesthouses. 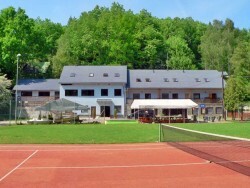 Resort offers swimming, water sports and there are sport playgrounds as well. 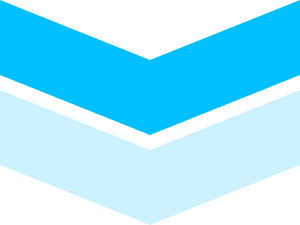 Other major cities of the region include Medzilaborce, also well known for the Andy Warhol Museum, but since the city is located on foothills of Laborec Upland, you can go hiking, and there is also a ski resort in its vicinity. 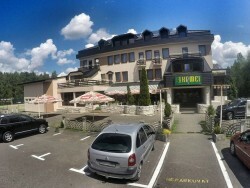 Easternmost city of Upper Zemplín, Snina is recently emerging tourist centre with increasing number of accommodations. The advantage of the town is its natural wealth, since it lies on the border of three mountain ranges, where tourists can go on hikes. 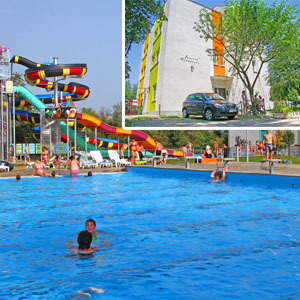 Its very popular recreational area, Sninske ponds are a natural outdoor swimming-pool. Unlimited access to the gym and pool with counter. 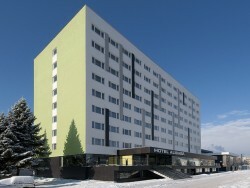 GRAND HOTEL BELLEVUE ****, Smokovec Hotel complex in the hear of High Tatras, Stary Smokovec. 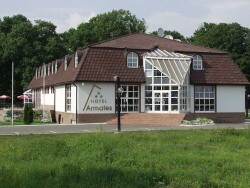 Comfortable accommodation, wellness, sport, conference, restaurant. 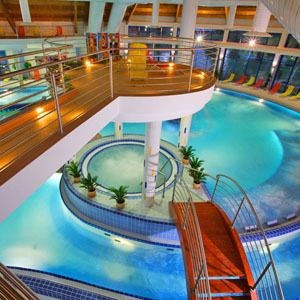 Wellness Hotel Patince ****The largest adventure indoor pool in Slovakia. Water world with children and sitting pool. Bonaparte & Korzika Boarding houses** - PatinceBoarding house in recreation resort. 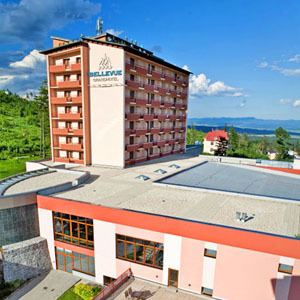 Accommodation with half board and all-day entry to the outdoor thermal pools and water slide world.